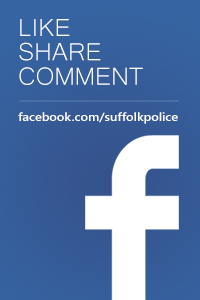 Police are appealing for witnesses following an assault in Haverhill. The incident took place on Saturday 13 April at around 7pm in Stars and Jars convenience store in Primrose Hill. A shopkeeper was assaulted by two offenders, one of whom had a knife. The offenders were described as wearing hooded clothing and scarves obscuring their faces. 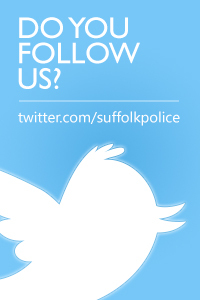 Anyone who witnessed the incident or saw any suspicious behaviour should contact Suffolk police on 101, quoting crime reference 37/20858/19.